The 2,373 sq. ft. Malakwa offers excellent separation of space for entertaining as well as room for overnight guests. 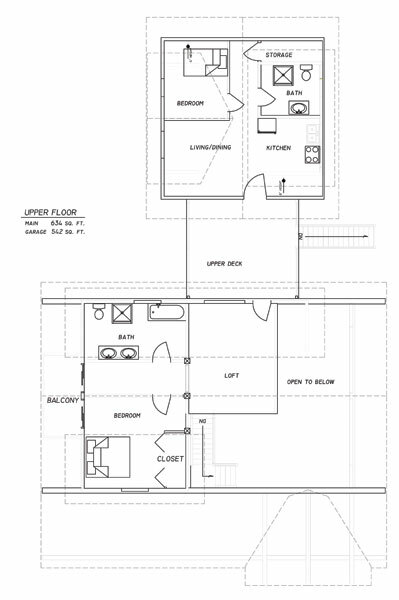 The main floor includes a full bathroom and an open floor plan with deck access through the living room. 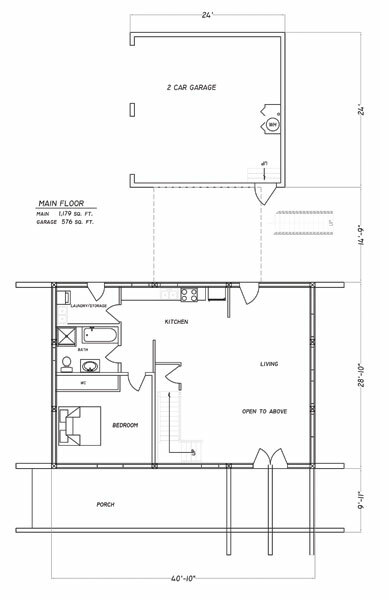 The second floor has another bathroom and full bathroom as well as loft space for an office, library, reading nook or children’s play area. 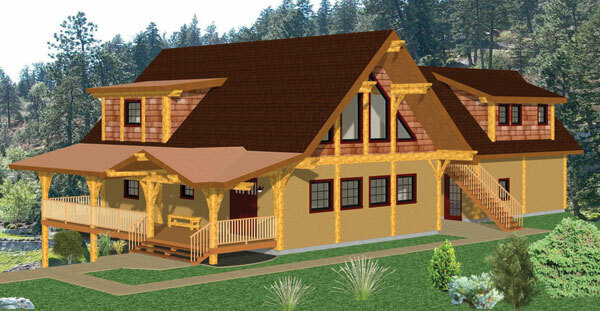 An attached garage includes a full apartment with kitchenette, bedroom and bathroom.